You may not realize it, but our active duty military have virtually no recourse if they are the victim of medical malpractice by a U.S. military physician or health care provider. This is called the Feres Doctrine and has been the law since a 1950 U.S. Supreme Court case, Feres v. United States. 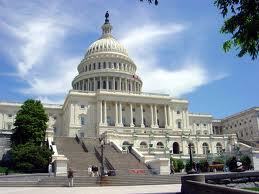 Well, now the U.S. is trying to expand the Feres Doctrine to include the spouses and family members of U.S. Military. 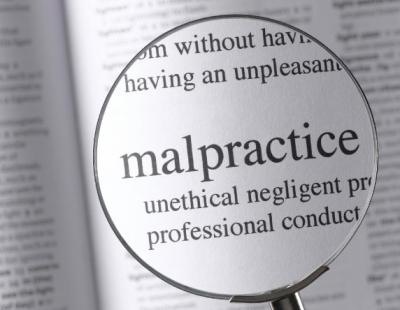 That’s right, they are trying to get the Court’s to agree that, basically, U.S. Military physicians cannot be held responsible for any malpractice. You can read a detailed report in The Atlantic. I’m sorry, this is just wrong. I’ve always thought the Feres Doctrine was wrong, but at least the argument existed that, as a member of the military, you were giving up certain rights in exchange for certain benefits. The families of U.S. Military don’t make those decisions. And to treat the military members, let alone their families, as if they are undeserving of the best medical care and a means to hold someone accountable if they don’t get it, its just wrong. Wrong. Wrong. Wrong. Gov. Jay Nixon has signed Missouri House Bill 265 which will, hopefully, strengthen the Missouri Board of Healing Arts’ ability to discipline the worst physicians. The new law gives the Board the ability to discipline doctors without going through the state administrative hearing commission, a process that could take 2 years or more. Another critical feature of the bill is that, for the first time, information that was formerly confidential will be released, such as a doctor’s educational background, speciality certifications, disciplinary record in other states and pending discipline cases. In the past only the doctor’s name, address, license date and previous Missouri discipline was publicly available. As with anything, by making additional information available to patients, it allows the patients to be better consumers of medical services. As the Post Dispatch reports, this law is supported by patient advocacy groups including the Consumers Union’s Safe Patient Project. The bill was inspired by the 2010 Post-Dispatch Series Who Protects The Patients which ran in December 2010.